Exceptional 19th-century character mill house on 3.429 hectars (8.5 acres) in the centre of the historic village of Blainville-Crevon. Easy access to the A28, 20 minutes from Rouen, 30 minutes from Forges-Les-Eaux, 45 minutes from Dieppe, and less than two hours from Calais or central Paris. The main house consists of a residence on the lower two floors (335m2) and an open plan mill space (683m2). The residence interior requires modernisation. The mill area is open plan and ideal for development as a hotel, restaurant, gallery, conference centre, apartments, or as a substantial extension of the living quarters. The exterior of the building has recently undergone extensive renovation, including a new slate roof. The property includes an apple orchard, a meadow through which flows a trout river, and four outbuildings: a carriage house, two long stables, and a small cottage. Adjacent to the property, on which a mill has been located for many hundreds of years, are the remains of a medieval castle, now home to an annual international jazz festival, and the 15th-century church in which Emma and Charles Bovary were fictionally married. 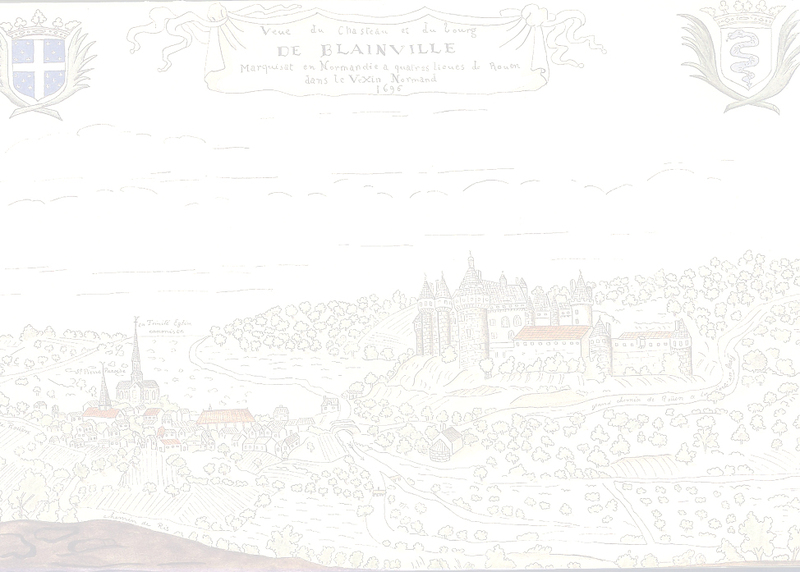 Blainville-Crevon, birthplace of Marcel Duchamp and "village d'art et de culture," boasts a library, two schools, a market, boulangerie, café, florist, pharmacy, medical clinic, and many other services.